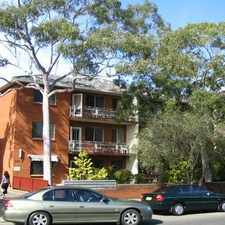 This apartment is in the Ramsgate neighborhood in Sydney. 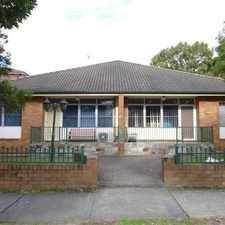 Nearby parks include Rotary Park, Pemberton Reserve and Tonbridge Street Reserve. 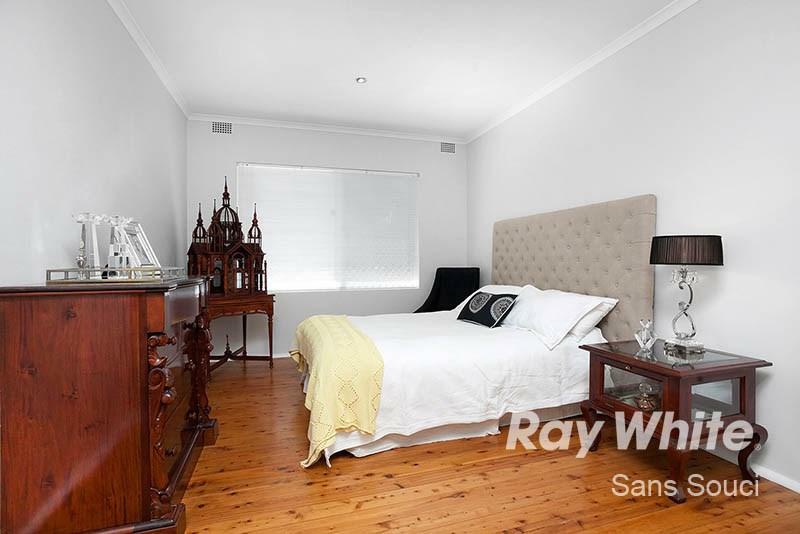 116 Ramsgate Road has a Walk Score of 85 out of 100. This location is Very Walkable so most errands can be accomplished on foot. 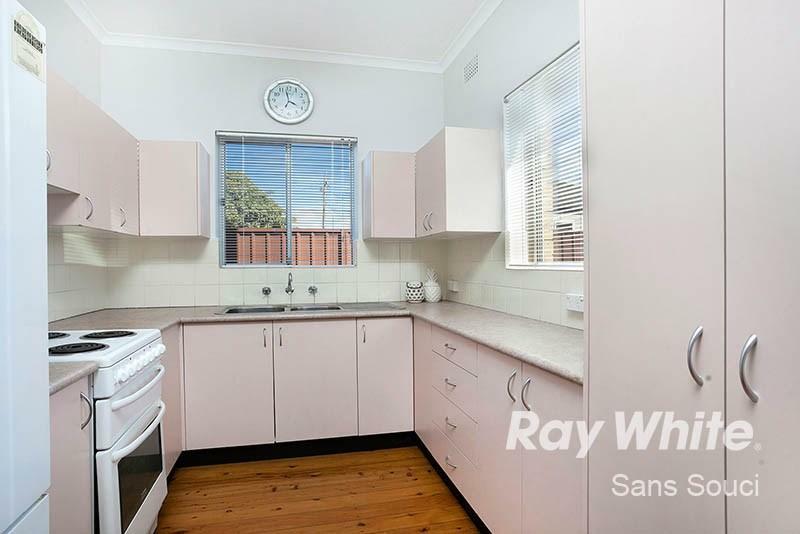 Located in a well sought after area. 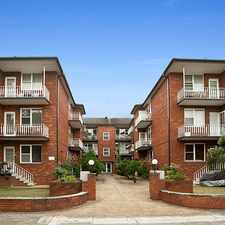 This 2 bedroom ground floor garden unit situated at the rear of the block offers: 2 good size bedrooms. 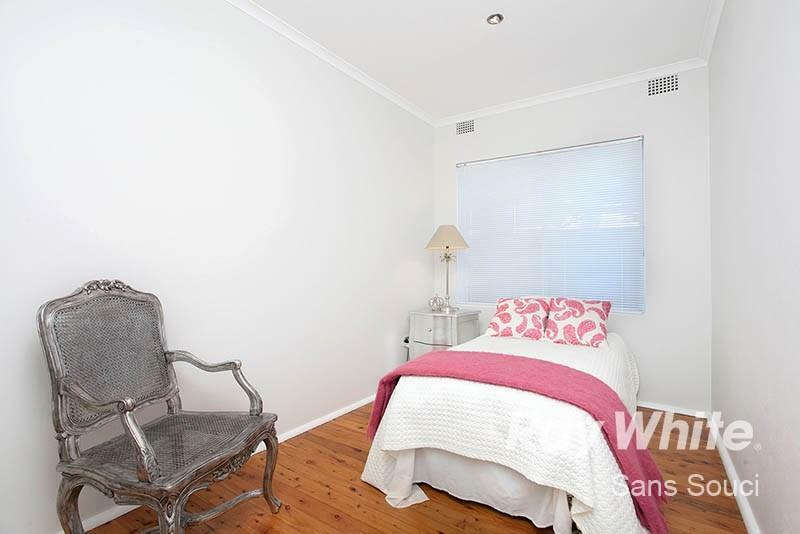 Huge main with built ins. 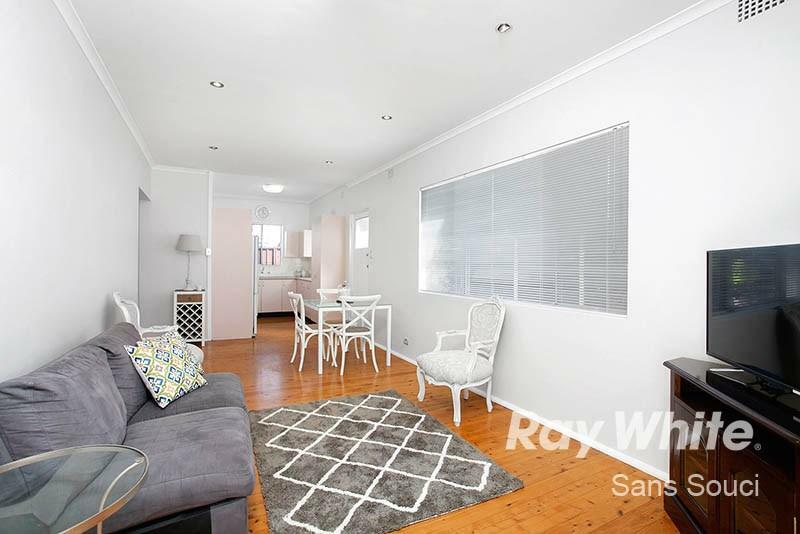 Combined lounge and dining with timber floors throughout opening onto a north facing balcony. Spacious modern kitchen. 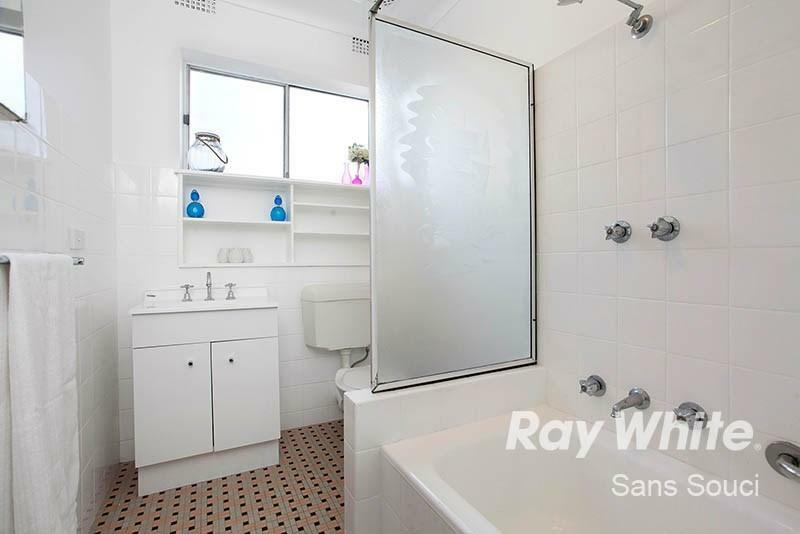 Good size bathroom + bath. Freshly painted throughout. Lock up garage + own car space. 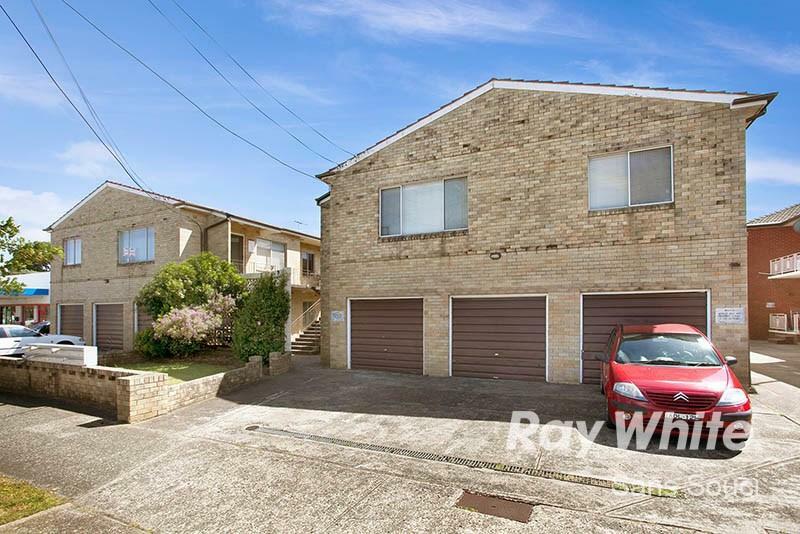 Walking distance to beach, schools, cafes, restaurants & clubs. Transport at door. Explore how far you can travel by car, bus, bike and foot from 116 Ramsgate Road. 116 Ramsgate Road has some transit which means a few nearby public transportation options. 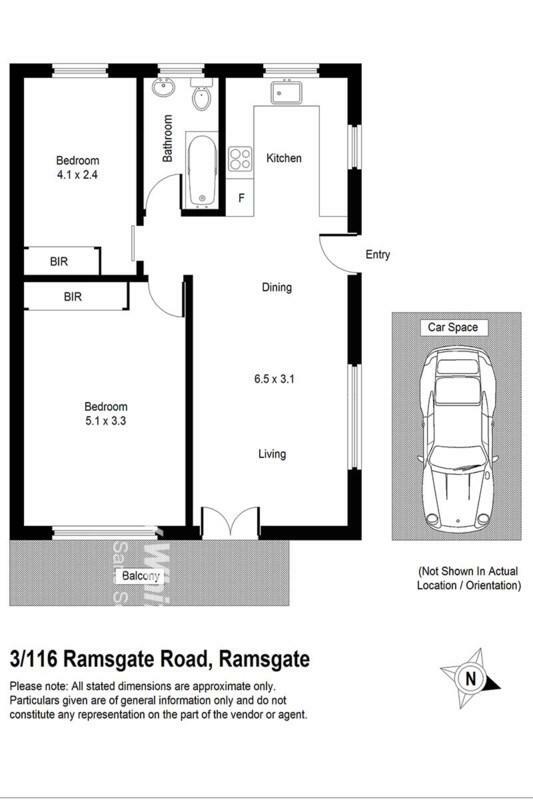 116 Ramsgate Road is in the Ramsgate neighborhood. 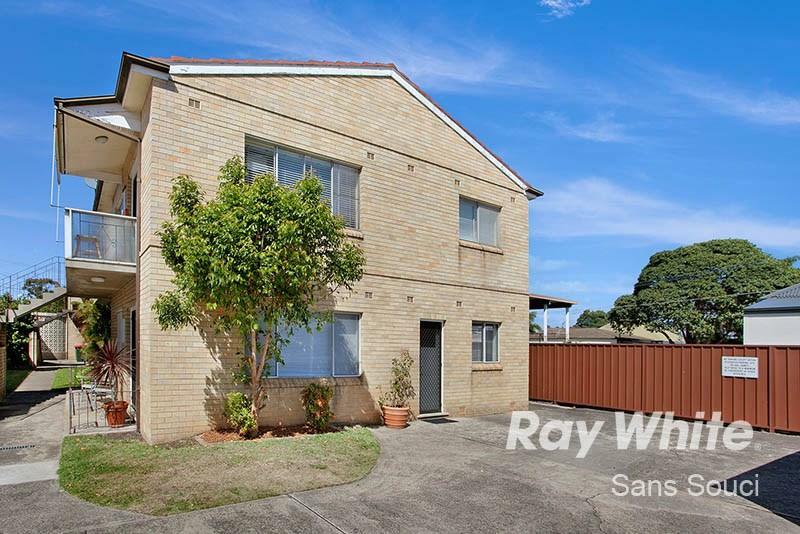 Ramsgate is the 64th most walkable neighborhood in Sydney with a neighborhood Walk Score of 83. 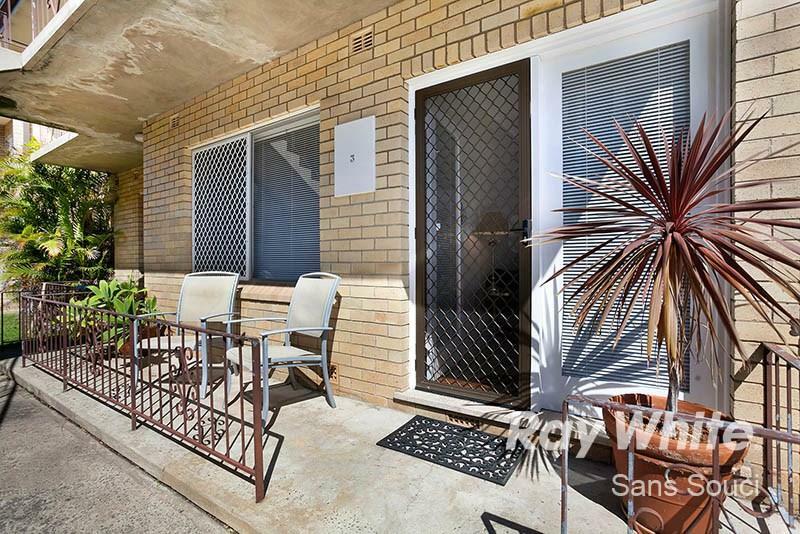 Spacious 2 Bedrooms Unit at the best street in Mortdale! TRULY ONE OF A KIND!!! 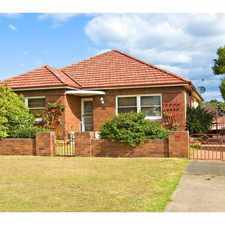 DEPOSIT TAKEN at First Inspection - Call Arefin Shamsul 0451 670 600 from the similar result. 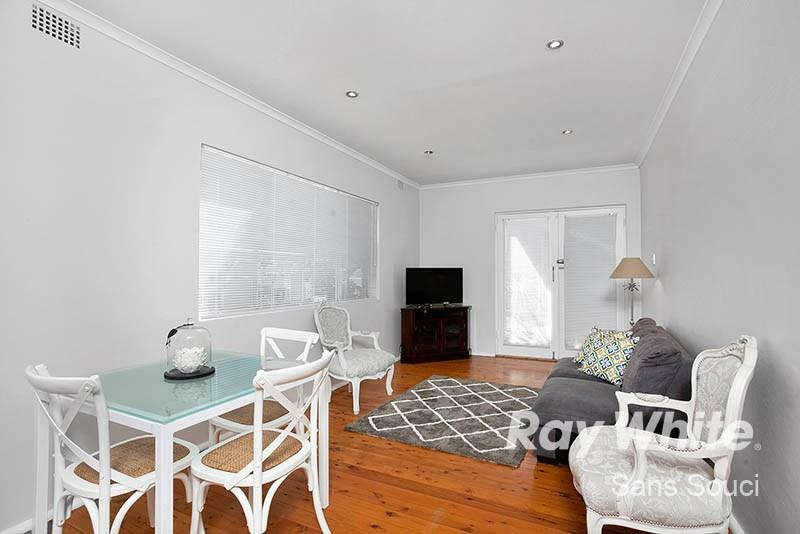 TWO BEDROOM APARTMENT IN HEART MAROUBRA!